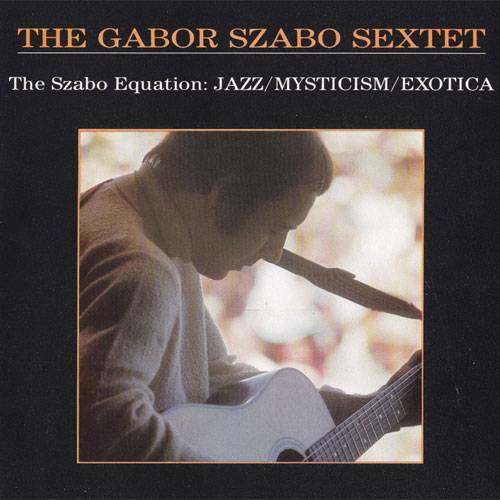 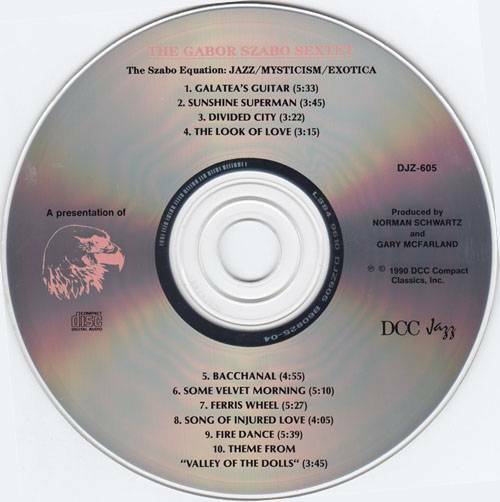 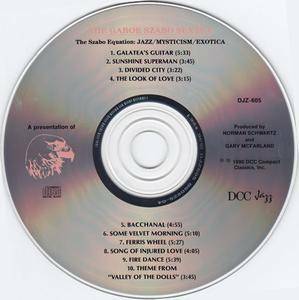 The Szabo Equation: Jazz/Mysticism/Exotic is a 1990 album released by The Gabor Szabo Sextet. 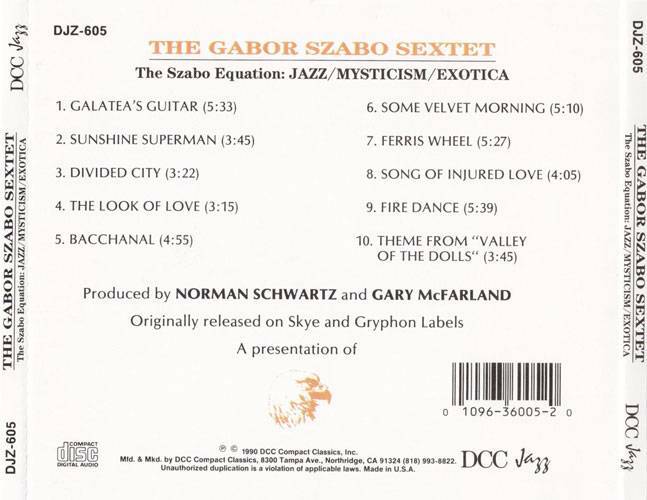 It is a compilation of various songs from two albums he released on the Skye label in 1968, Bacchanal and Dreams. 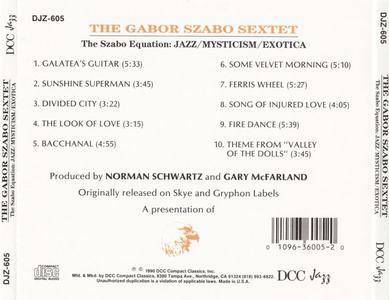 This was remastered by Steve Hoffman and Kevin Gray and reissued on DCC Jazz.